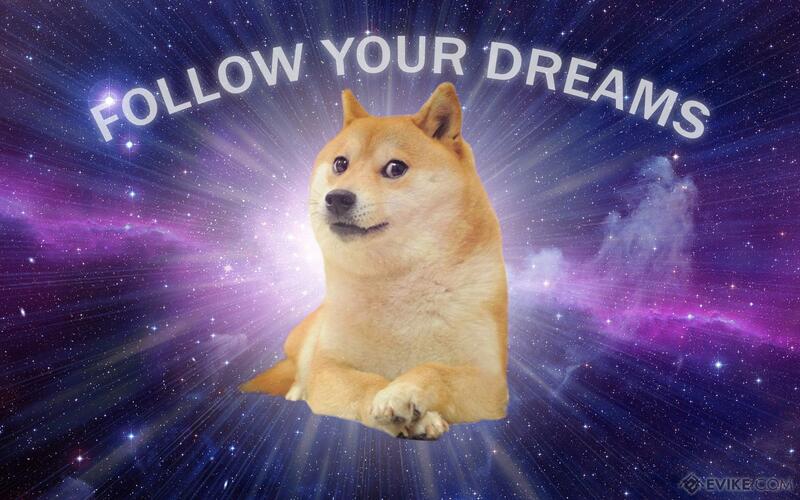 Hook backing lets you take Doge anywhere! 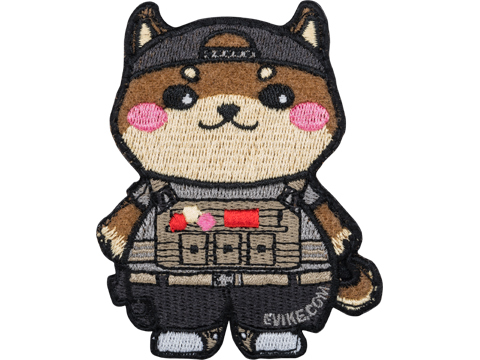 Adopting a dog is hard; You gotta worry about feeding it, taking it out, making sure it has strong emotional support, take it to school every day... but adopting a Doge patch is easy and equally fulfilling. 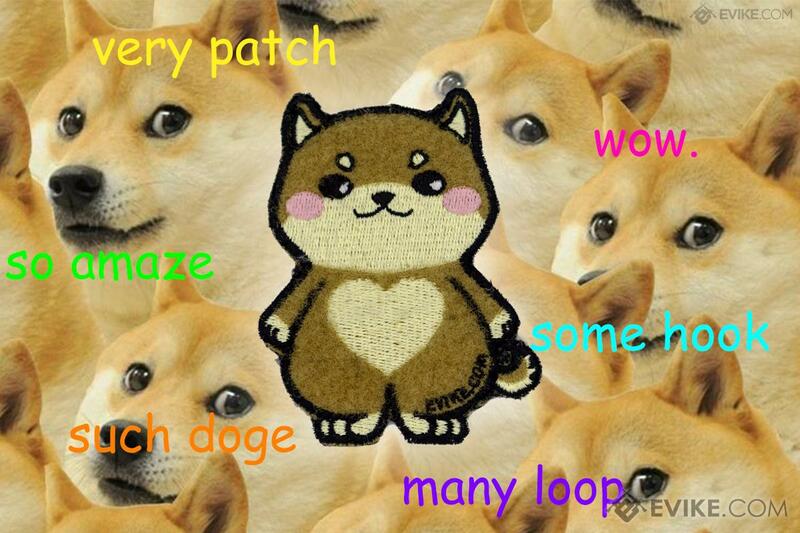 This cute, fluffy, adorable patch provides those WOW moments in life. 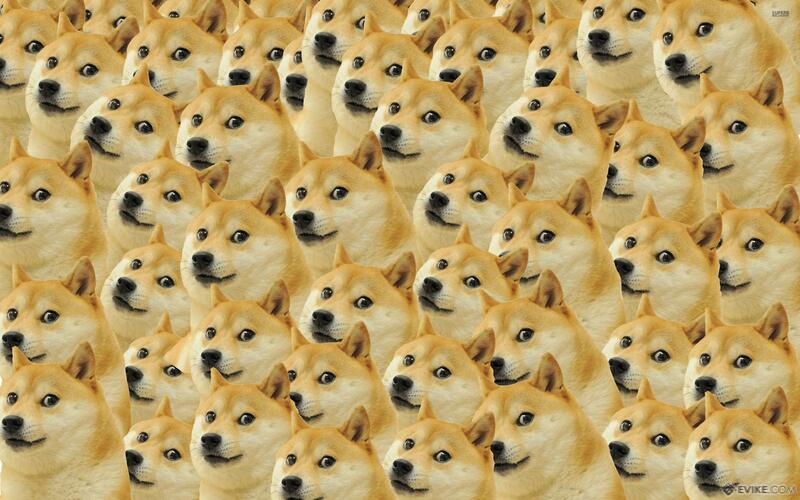 Such cute, much companionship, amaze. 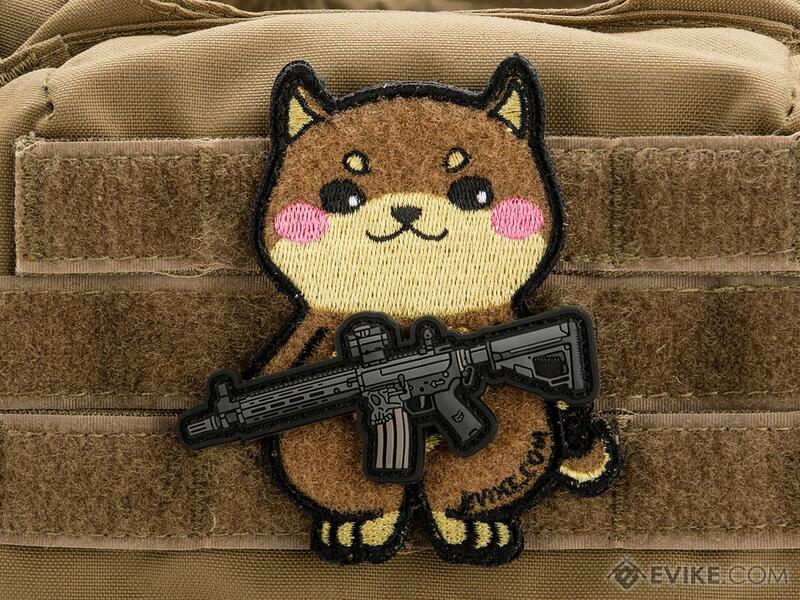 Doge can be decked out with whatever kind of tactical gear and guns you see fit. 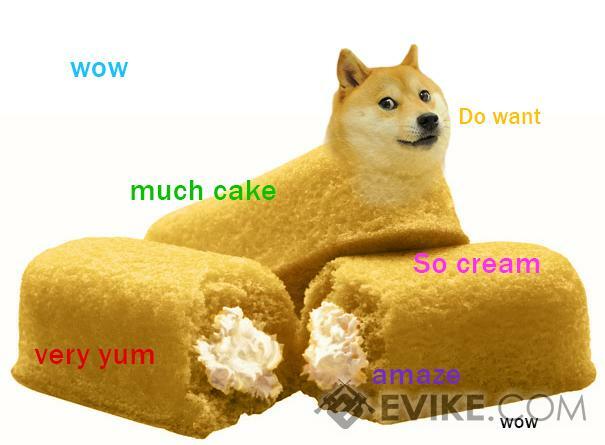 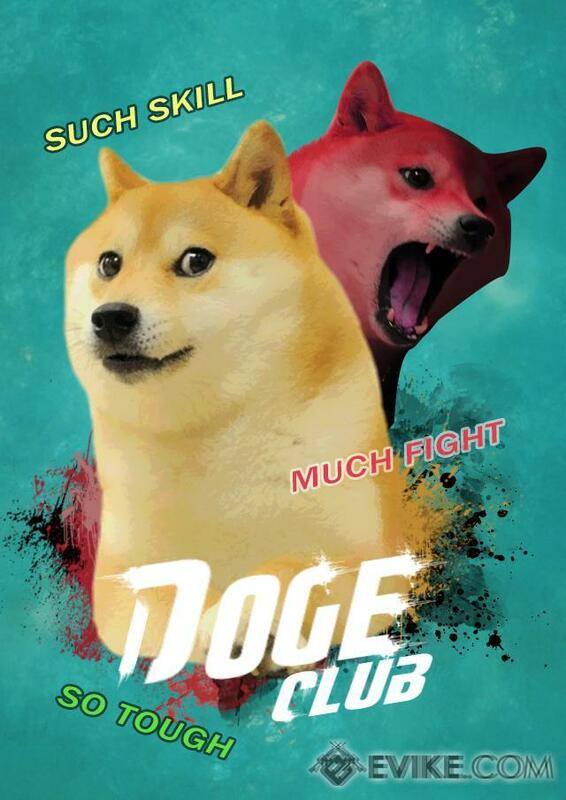 Making this the Doge of your Dreams. 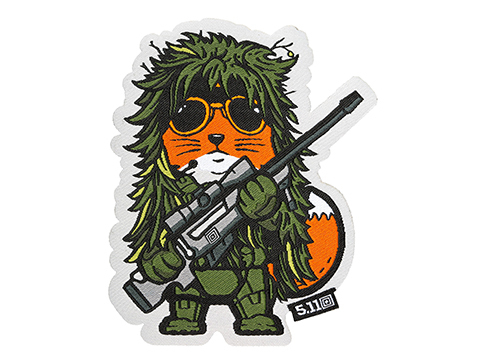 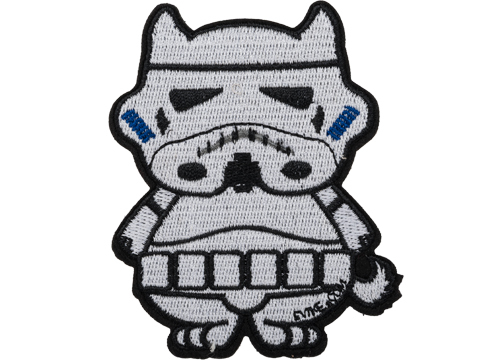 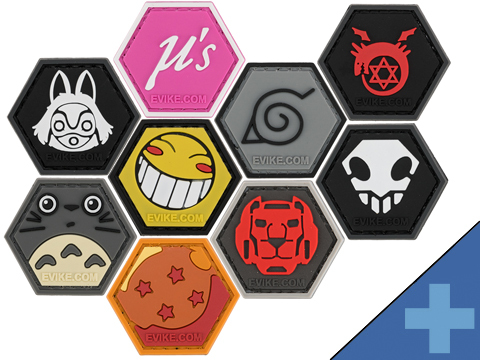 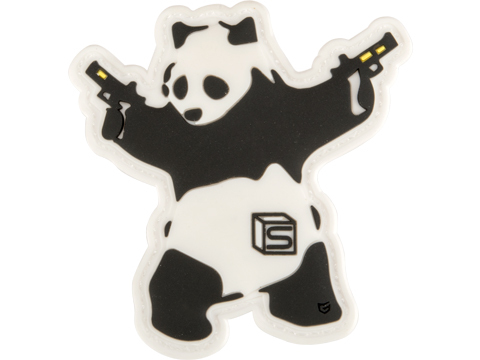 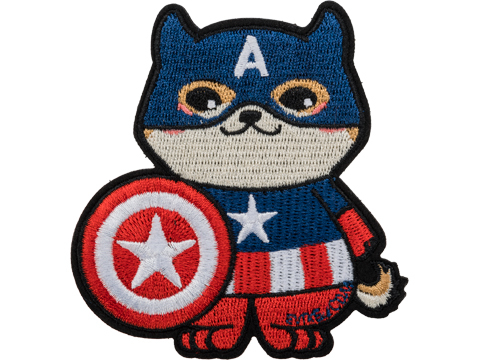 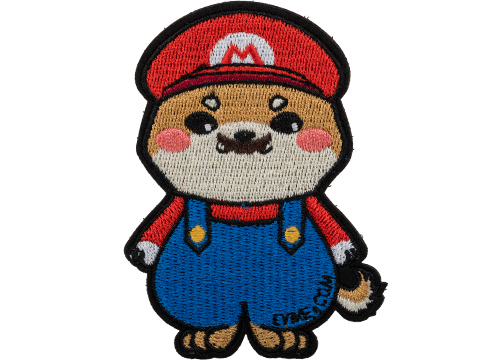 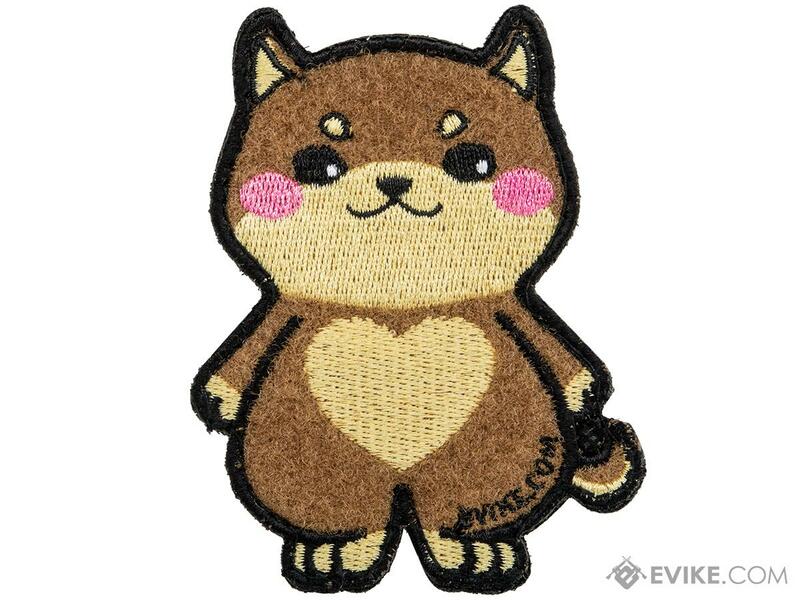 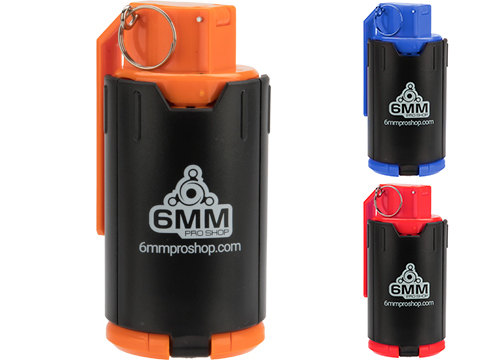 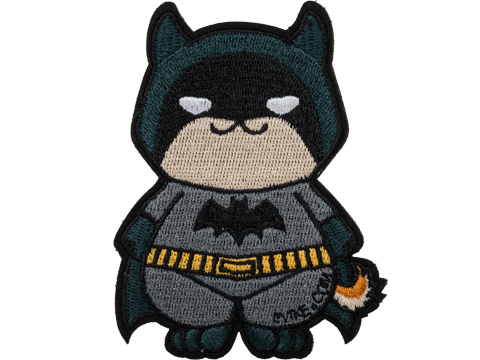 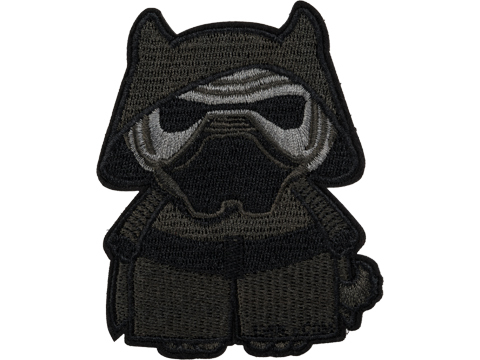 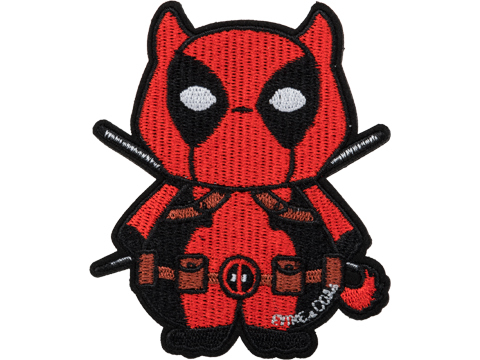 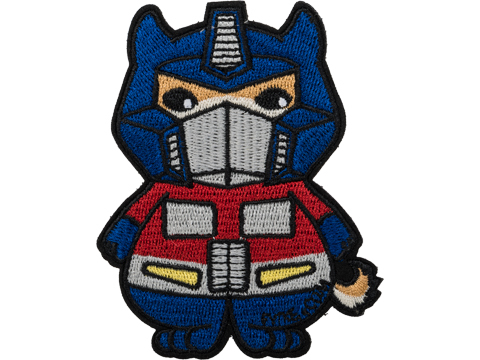 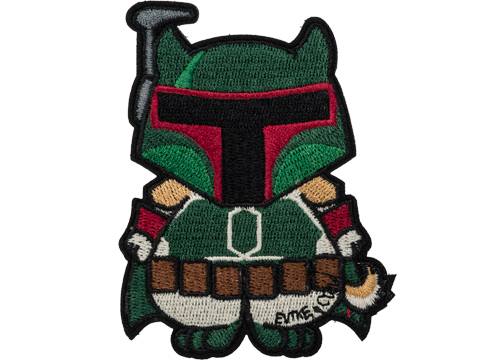 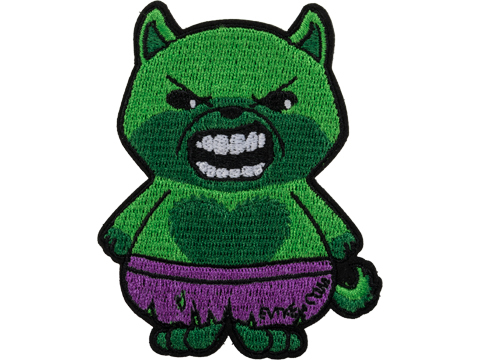 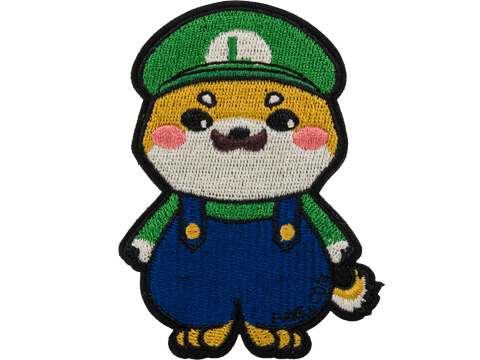 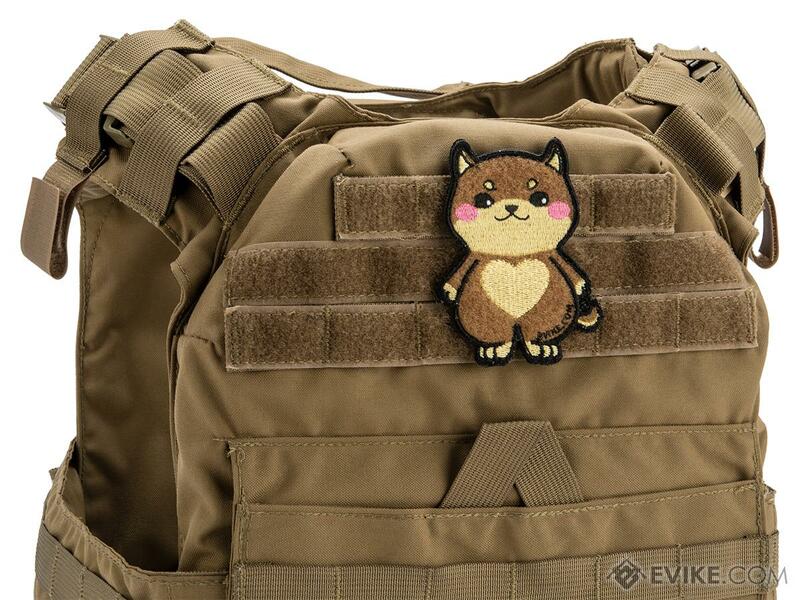 "super cute, holds patches well. 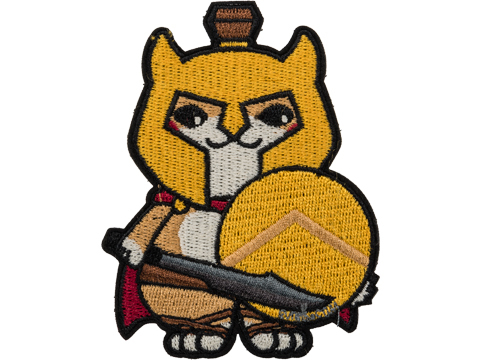 Haven't gamed with it on yet so I'll update with another review seeing how well the double patch thing hangs on. 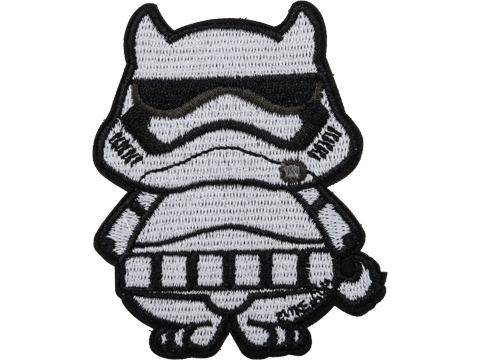 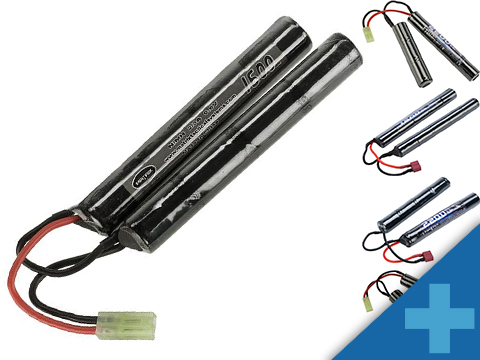 "as a Star Wars fan and a air softer I love this and definitely goes with my vest highly recommend if you're a Star Wars fan! 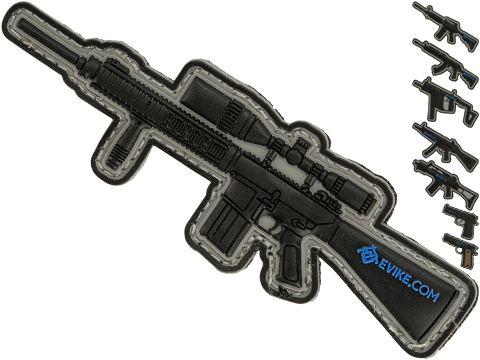 "Great patch, made out of high quality materials. 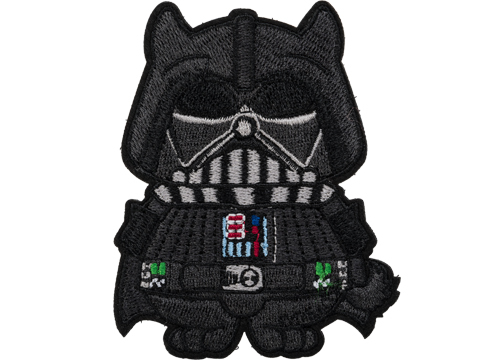 I have over 50+ patches and this is a great addition to my collection! 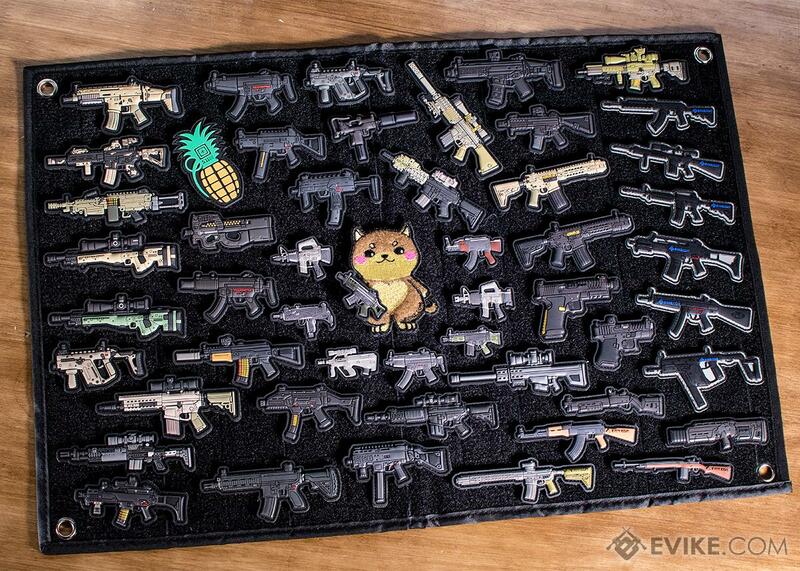 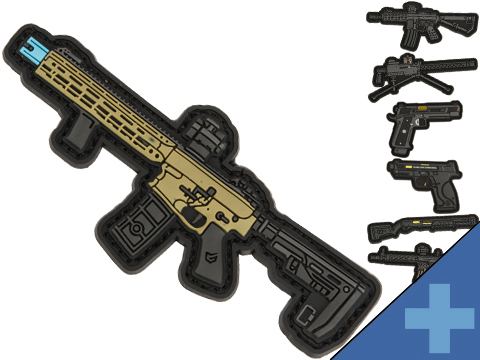 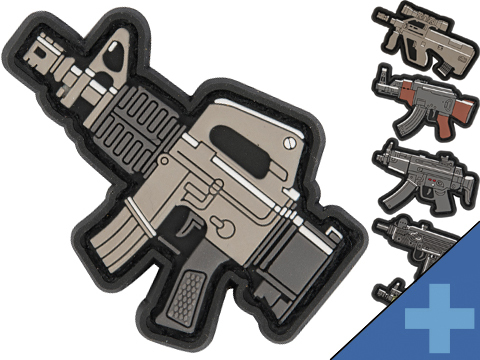 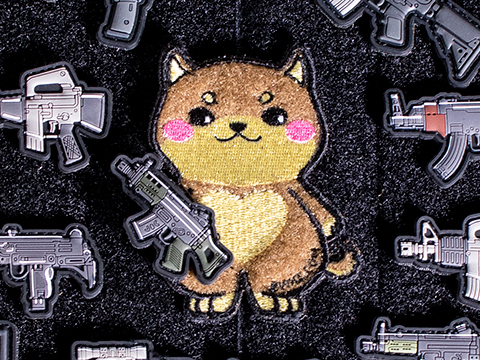 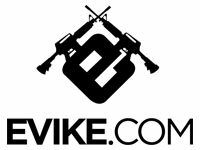 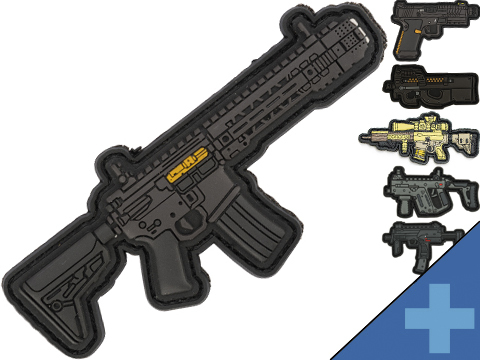 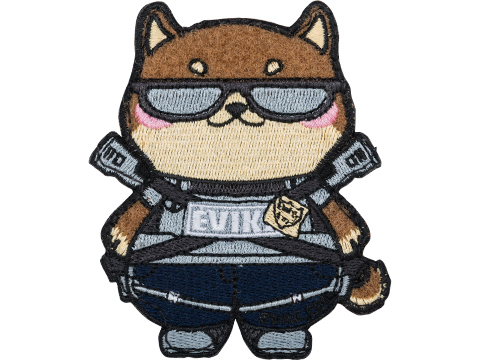 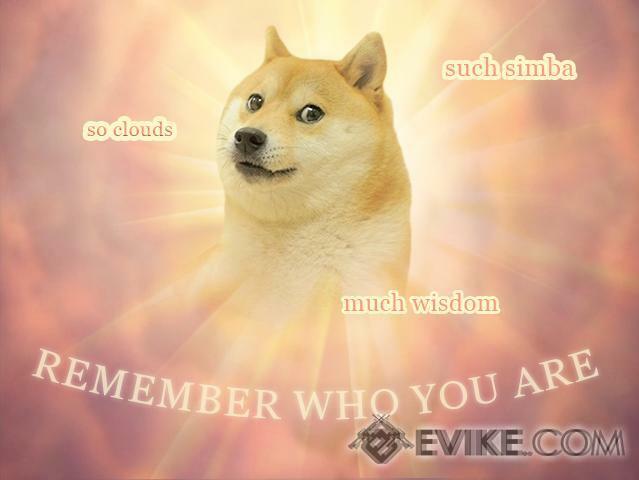 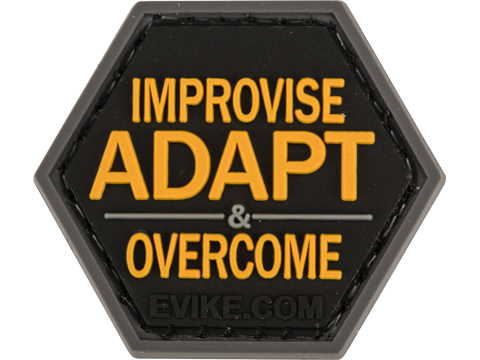 Discuss about Evike.com The DOGE Hook & Loop Morale Patch (Style: The Doge) with your friends and fellow Evike.com shoppers!